Better by Marand and the IT service company CGI have agreed to expand their cooperation from the UK also to Finland. We will be combining our state-of-the-art Better Platform and CGI's long-running experience in the Finnish healthcare and social care sectors and the development of data information systems. CGI’s intensified co-operation with Microsoft in harnessing Azure cloud technology for Finnish healthcare will make it possible for our platform for open data management to be fully applicable in the Finnish healthcare system and its medical teams. “The masses of information in healthcare and social work are huge. 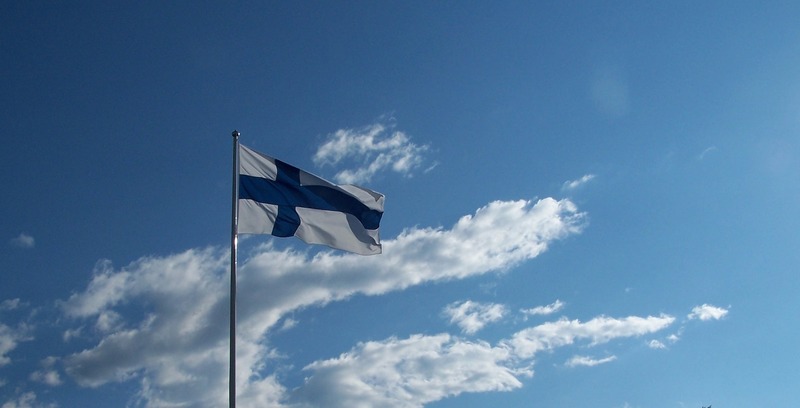 Since the flow of information between a number of demanding systems is not to be disturbed, the use of a safe and scalable cloud is a sensible way to ensure that the solution is served by all Finnish store service providers without interference,” says Jussi Tolvanen, CEO of Microsoft Finland. Better by Marand’s open data platform is currently present on three continents, in 13 countries and covers the healthcare needs of more than 15 million people.